Hello everyone! Looking forward to VW inspired events. 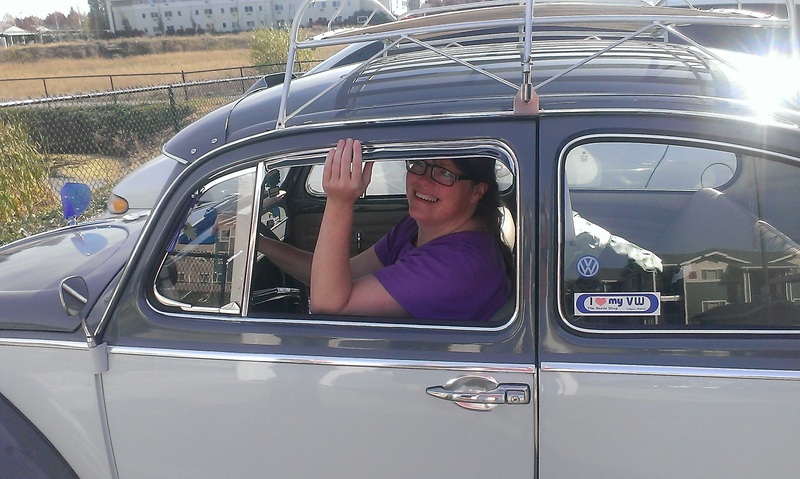 Niki and I are the proud owners of a 1965 VW Bug with a 1600cc 1971 bug engine; also 12 volt upgrade. Her name is Gretchen and she turns heads wherever we go. Welcome to the club. Check the calender for activities.